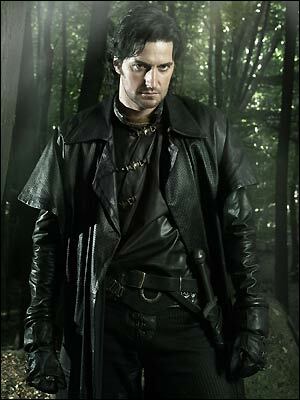 I have been a fan of BBC America's Guy of Gisborne... er... I mean, BBC America's Robin Hood series. That is until they killed off Maid Marion. Really, I'm asking you, how could they do that? I think having the television series in mind made this story even more fun. Annika will do anything to help her little brother Jeremy get well. She just wants him to have a positive attitude when he goes in for surgery to remove the brain tumor that threatens his life. She braves the Black Friday crowds and does battle in a toy store to buy the Robin Hood action figure he yearns for. His favorite TV show is Teen Robin Hood. But Jeremy wants to meet the "real" Robin Hood not just own the action figure. "Teen Robin Hood" is played by Steve Raleigh, a handsome young actor who is one of the reasons that Annika, herself, never misses an episode. The Make-a-Wish Foundation will take too long and a personal letter might never reach him. The only way to make this happen for Jeremy is to find Steve Raleigh and ask him to make her brother's wish come true. Is he an arrogant celebrity or is he a friendly guy? The surgery is scheduled and time is short. How do you find a television star? Romance, screwball schemes, show business, paparazzi--I liked this funny and tender story very much. I highly recommend it for junior high and high school libraries. Absolutely! I loved this one, and really all that this author has written. She is the Ellen Conford for the new millenium! Oh, this one's in my To Read pile! Thanks for the review--now it's moving up the stack! 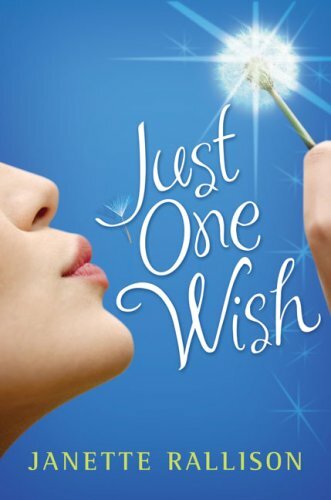 do you know any songs(titles) that would describe annika from Just One Wish? i'm doing a book report and I need to find some more songs for this assignment! HELP! There are the Disney "wish" songs, "Bibbidi-Bobbidi-Boo;" and "A Dream is a Wish Your Heart Makes" and "When you Wish upon a Star." Look at Carol King's "Brother Brother."